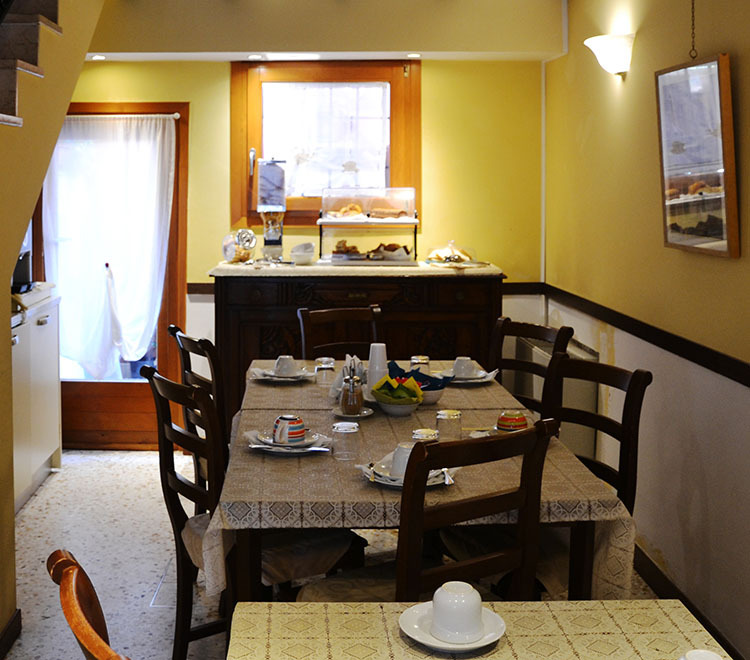 The Bed and Breakfast OCEANO MARE is a pre-800’s building which has recently been renovated. It is located in Sestiere Castello, which is also know as ‘Venician’s Venice’, which is a quiet setting in the historical centre. It is a short distance from Piazza San Marco, Ponte di Rialto, Arsenale and Biennale d’Arte Contemporanea. There are spacious rooms and a welcoming breakfast room on the ground floor. It is furnished in a sophisticated and elegant style with parquet flooring and ‘seminato veneziano’, typical of this region. The love of the sea is our main inspiration behind this Bed and Breakfast which is shown in the artwork of each room. 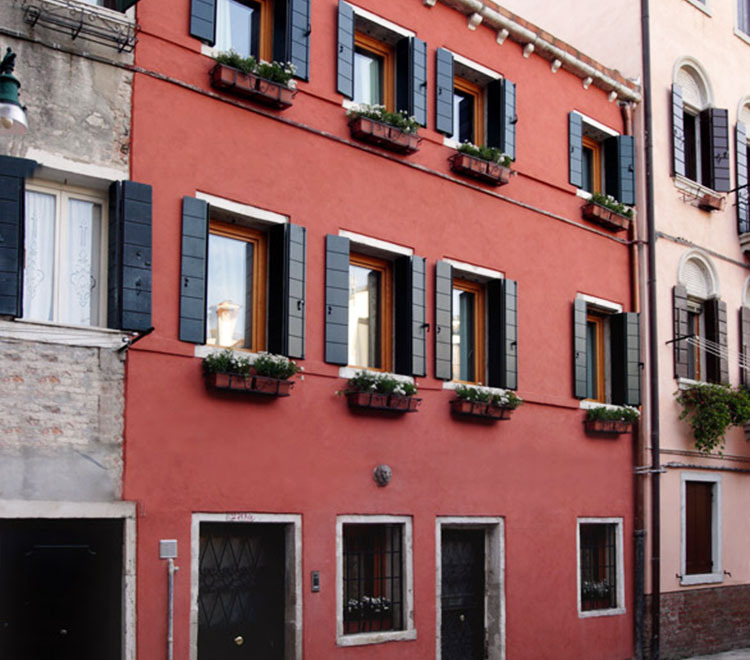 TripAdvisor ranks OCEANO MARE B & B at 25th place on 503 bed and breakfast in Venice.